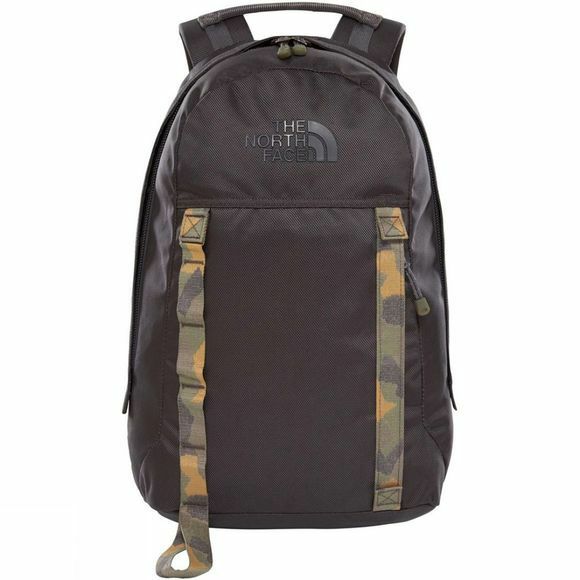 The Lineage Pack 20L from The North Face is equally at home in town or country. The versatile Lineage takes inspiration from some of our classic ‘90s packs and adds new features to maximise comfort and practicality. 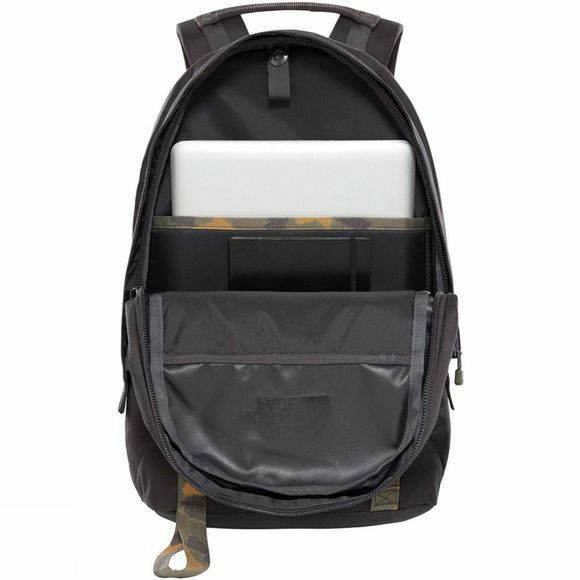 Multiple compartments keep your gear organised and secure, while a cleverly engineered design keeps it comfortable and breathable all day long.